Detail-oriented. Designer touches like belts on the sleeves, buttons on the front pockets, and striped lining elevate the look of this hooded jacket. From Susan Graver. 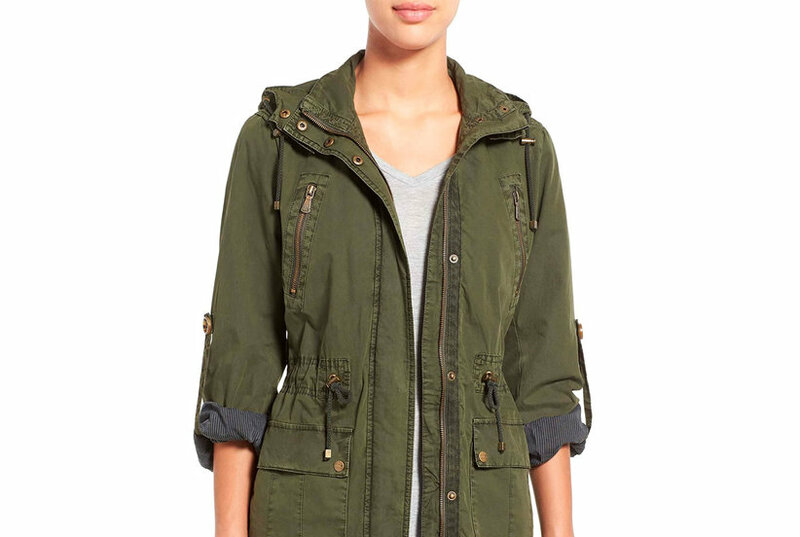 A sweet striped lining makes this anorak jacket a winner from the inside, out. From Susan Graver. Rain, snow, wind, or sleet--no matter what the weather outside, this quilted jacket leaves you feeling toasty, comfy, and warm. From Susan Graver. 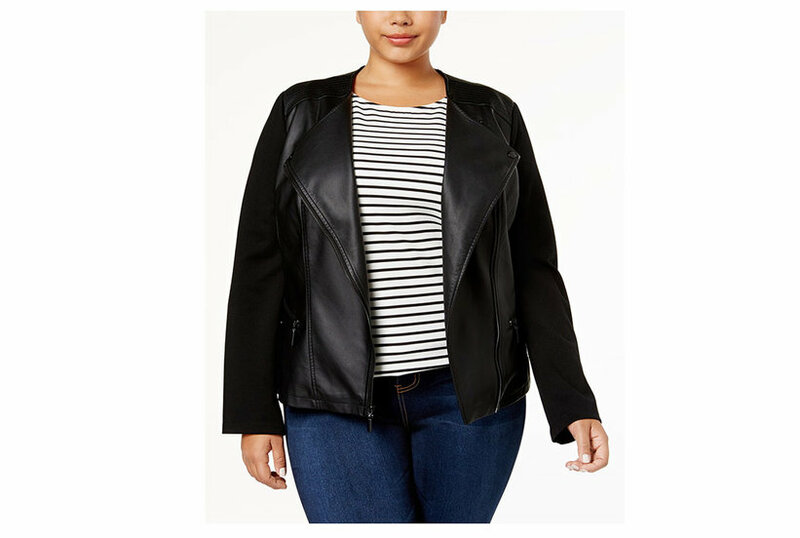 Great for busy lifestyles, this Susan Graver jacket makes the jump from crazy-busy casual days to a coat that's appropriate for more dressy occasions--just remove the hood! From Susan Graver. 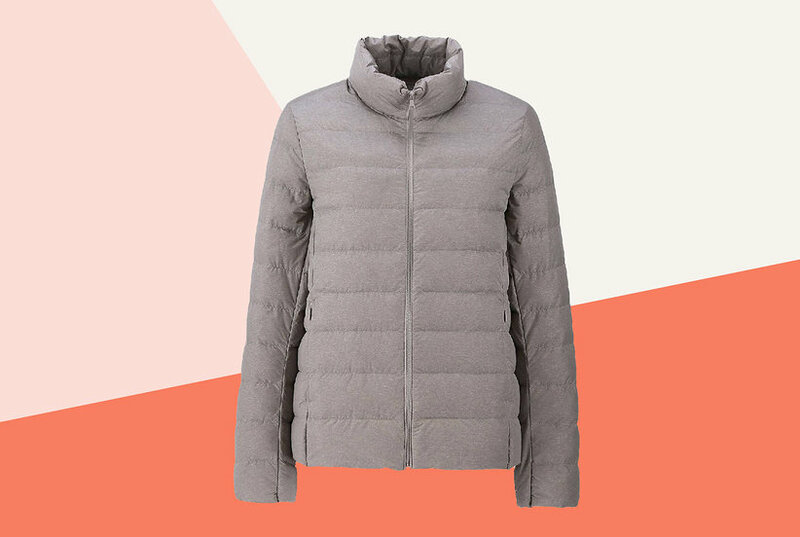 Tuck into this fashionable quilted jacket on cooler days and chilly evenings when you want to stay warm in style. From Susan Graver. Pick your side. Whether you want solid or polka dot, this fully lined reversible hooded jacket will have your style covered. From Susan Graver. Soft as a baby's blanket, this bonded polar fleece jacket wraps you in stylish warmth while feeling good inside and out. From Susan Graver. Shut out the cold while staying in style with this quilted puffer jacket, featuring belts at the sides of the waist for a figure-flattering fit. From Susan Graver. Outerwear can be fashion statements, too, as evidenced by this chic jacket with fun patterned cuffs and eye-catching buttons. From Susan Graver. Spice up your wardrobe with this retro-inspired embroidered jacket that's sure to warm things up. From Susan Graver. A textured jacquard pattern adds an intricate touch of flair to this comfy and casual woven jacket. From Susan Graver. 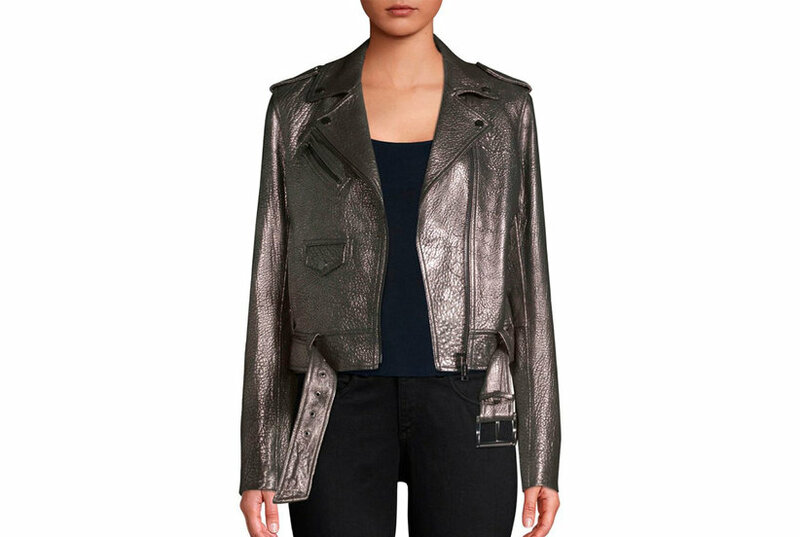 A layer with a bit of embellishment--like this jacket with bead detail--is the perfect topper to a classic look. From Susan Graver. 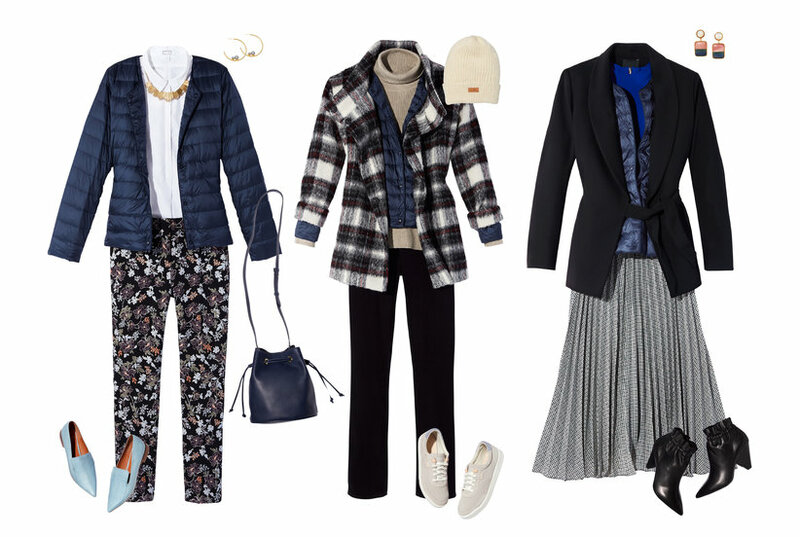 Saturate your event look with a colorful, yet polished tweed jacket done with impeccable detailing--and a bit of fringe for good measure! From Susan Graver. A work of art. This tapestry-inspired jacket, fashioned with a sophisticated pointed collar and embellished buttons, is the ultimate in statement wear. From GRAVER Susan Graver. 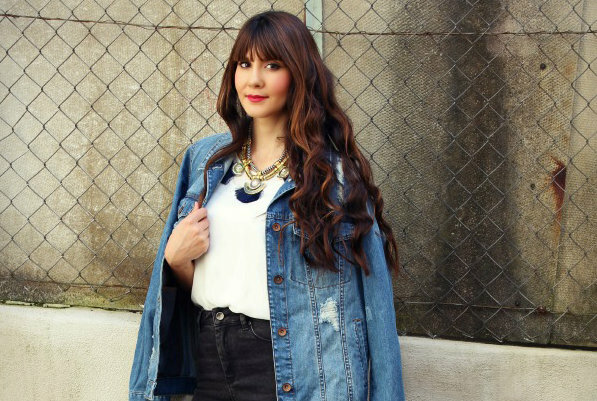 Faux-pearl and embellishment details along the neck and front placket lend an irresistible sense of dazzle to this classic denim jacket. From Susan Graver. A cropped length and stretch woven fabrication make this jacket easy to wear, while the allover print adds a fun flourish. From Susan Graver. 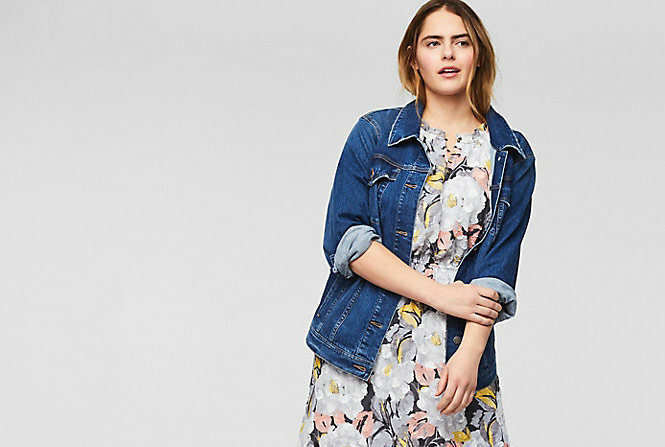 A chic update to the classic denim jacket, this antiqued indigo look showcases a printed trim on the sleeves and hem that trumpets your one-of-a-kind style. From Susan Graver. This water-resistant, snap-front coat features reversible options, with a quilted side and a smooth side to satisfy your cold-weather needs every day of the week. From Susan Graver.